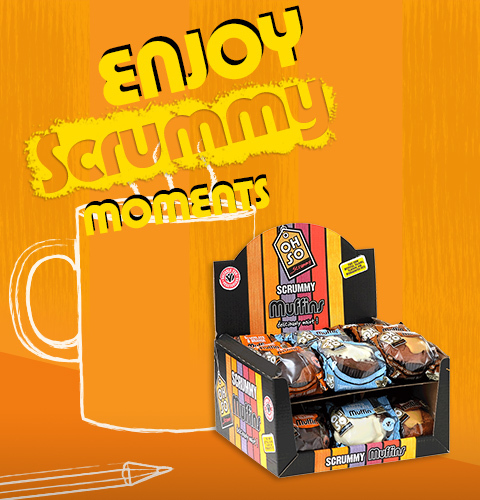 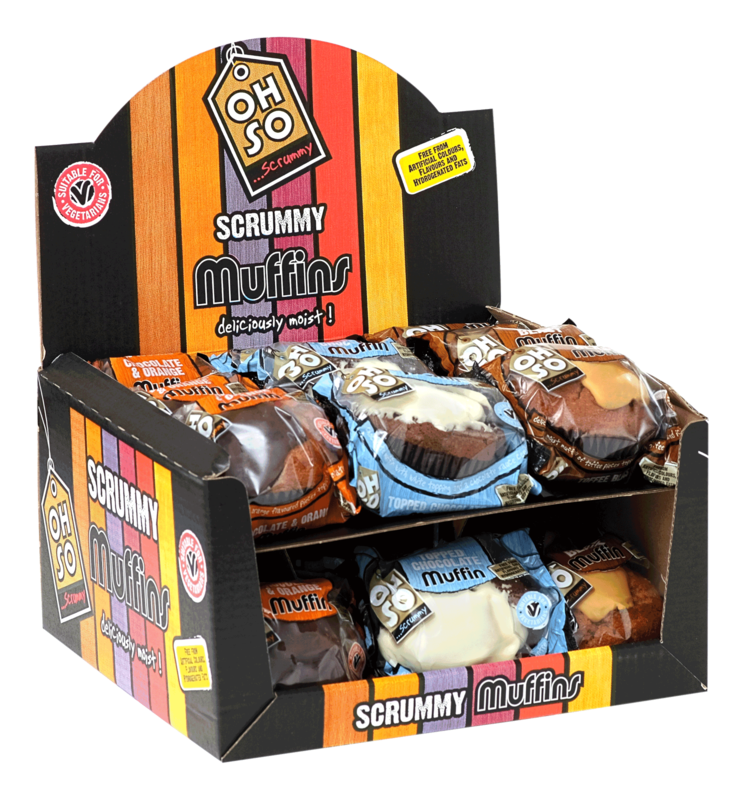 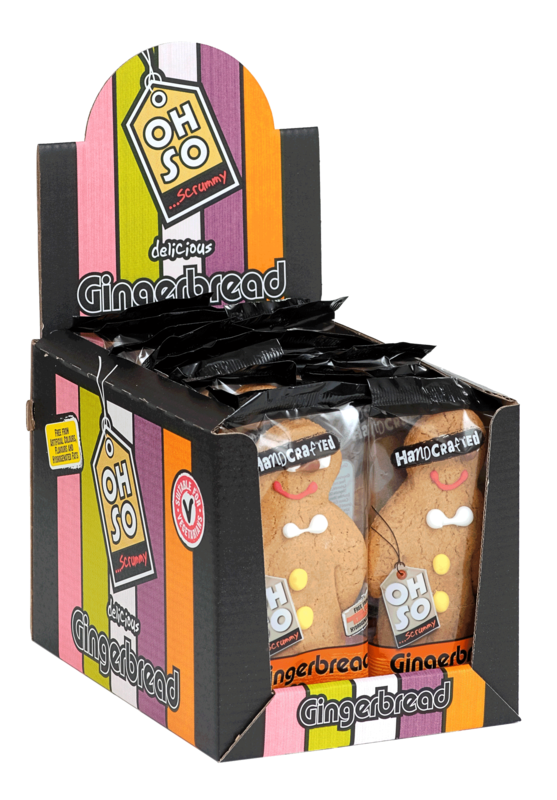 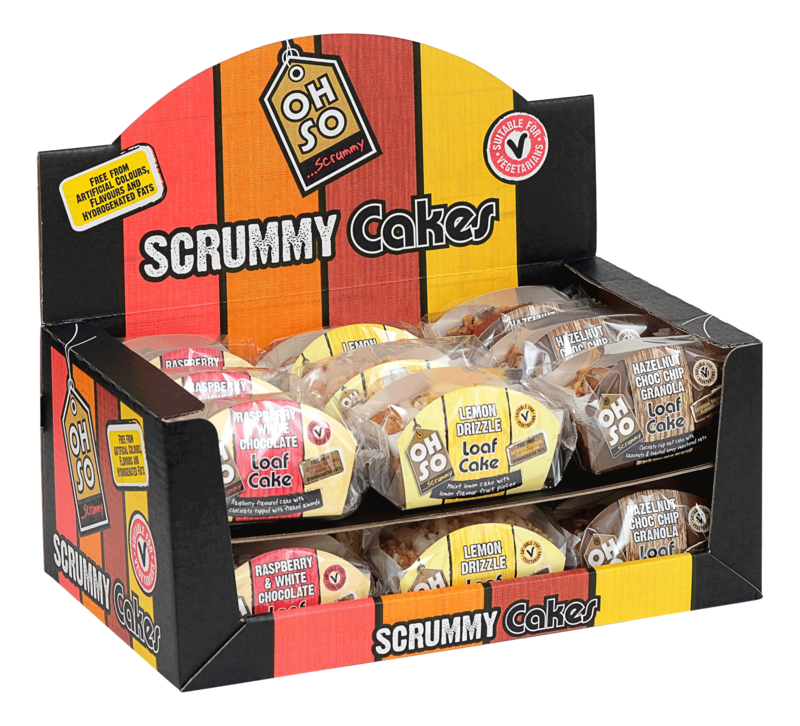 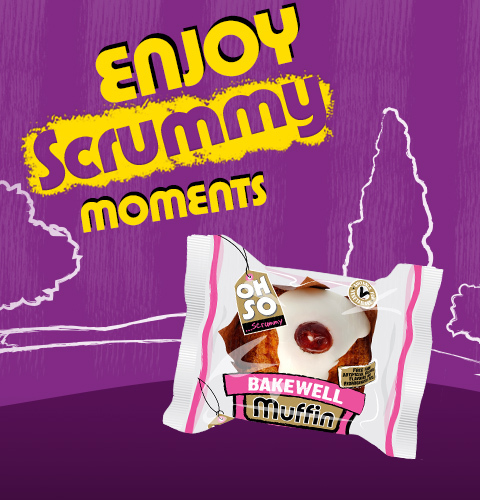 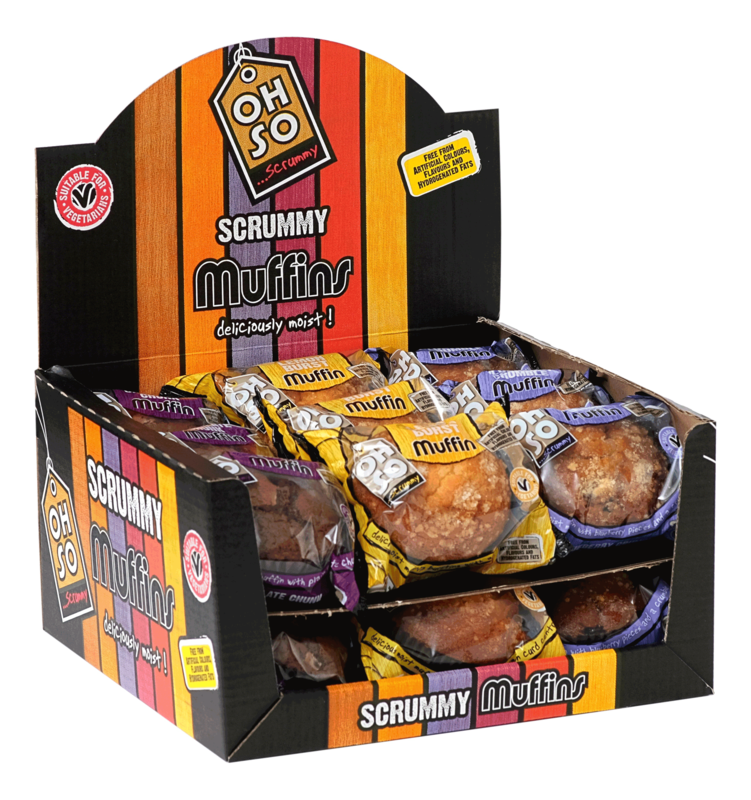 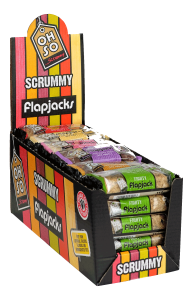 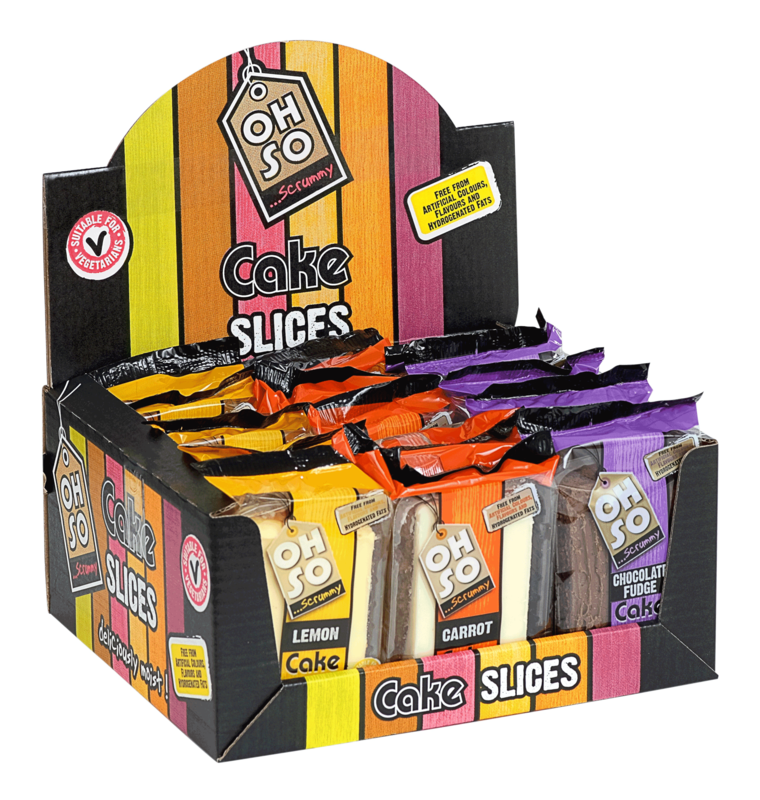 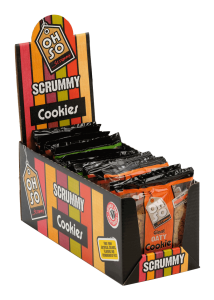 Oh So Scrummy | Flapjacks, Muffins, Gingerbread, Cupcakes, Cookies, Cake Slices... and More! 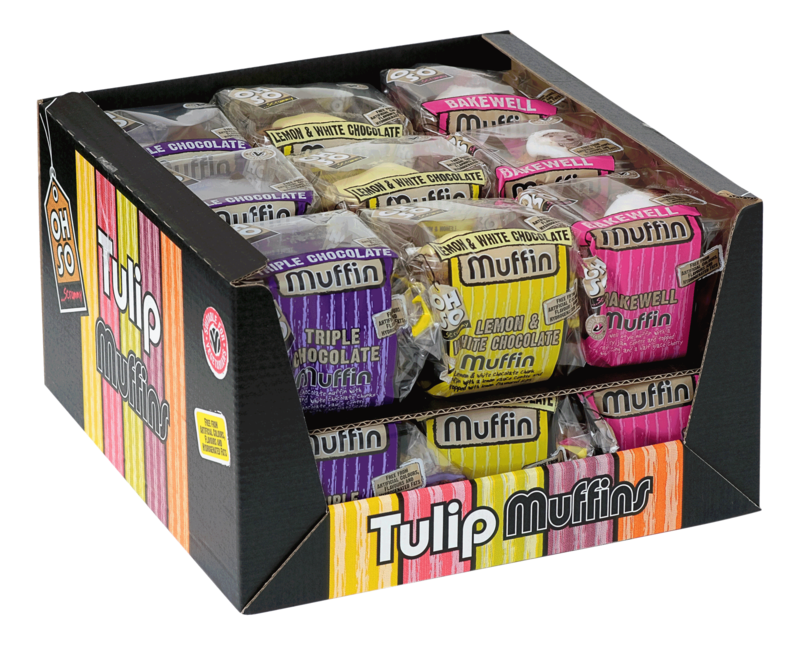 Flapjacks, Muffins, Gingerbread, Cupcakes, Cookies, Cake Slices... and More! 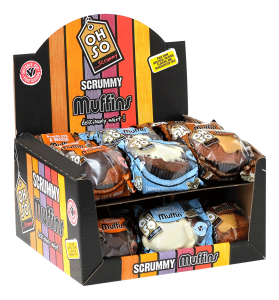 © Oh So Scrummy 2019 Site designed by Serendipity2.